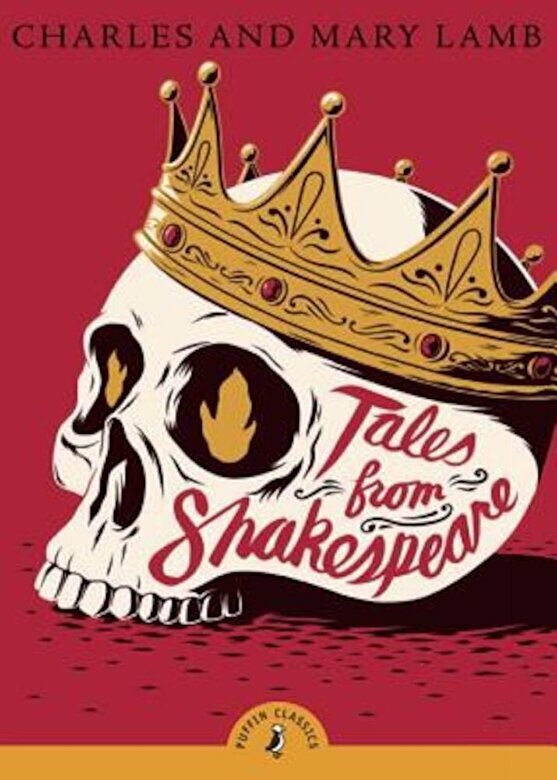 Prezentare Discover Shakespeare's best-loved plays These tales are the perfect introduction to Shakespeare's greatest plays. Charles and Mary Lamb vividly bring to life the power of Hamlet and Othello, the fun of As You Like It and the drama of Pericles. They never lose the feel of his beautiful language and humanity and convey all of his wit and wisdom. These tales are classic literature in their own right.